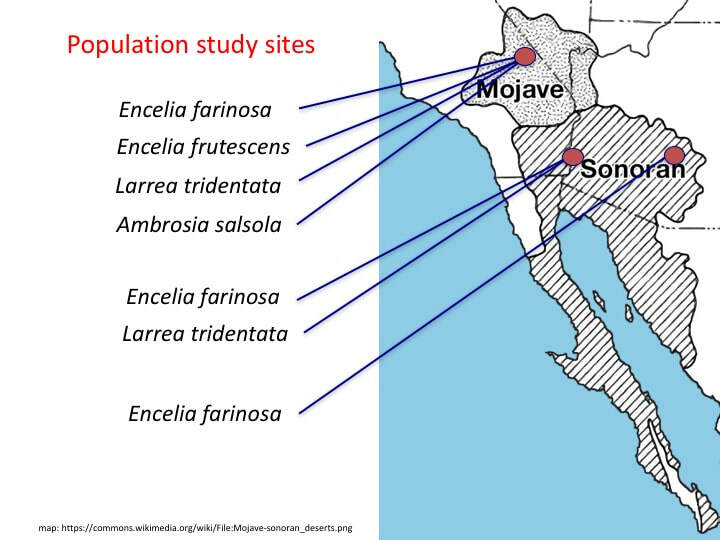 Since 1973, Jim Ehleringer and colleagues have studied the ecology, ecophysiology, and population dynamics of Encelia farinosa, Encelia frutescens, and Ambrosia salsola. 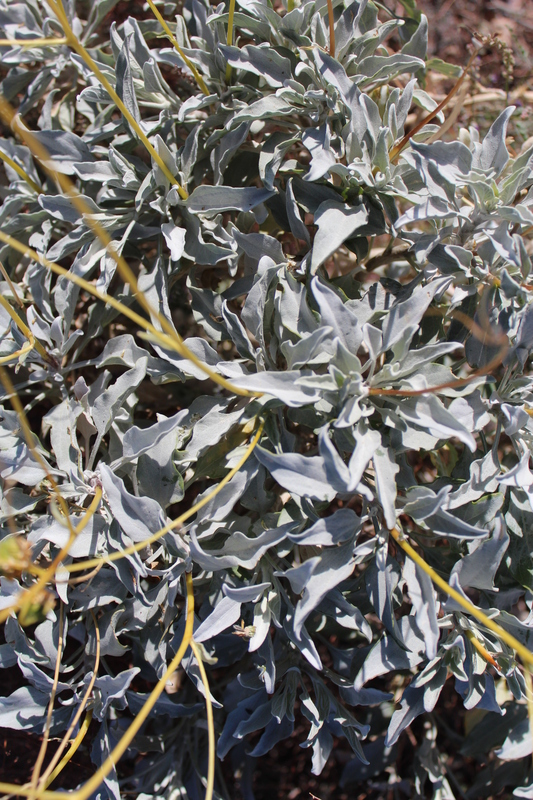 These are dominant drought deciduous shrubs. 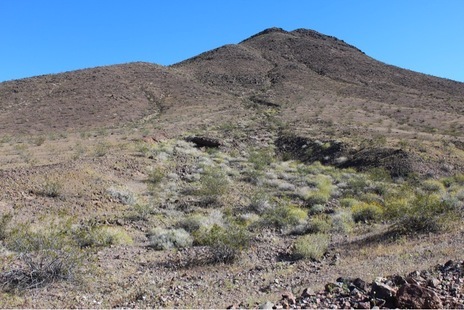 Our research also describes the distributions, ecology, and ecophysiology of these species especially with respect to adaptations, competitive interactions, phenology, life history, and slope-wash habitat preferences. 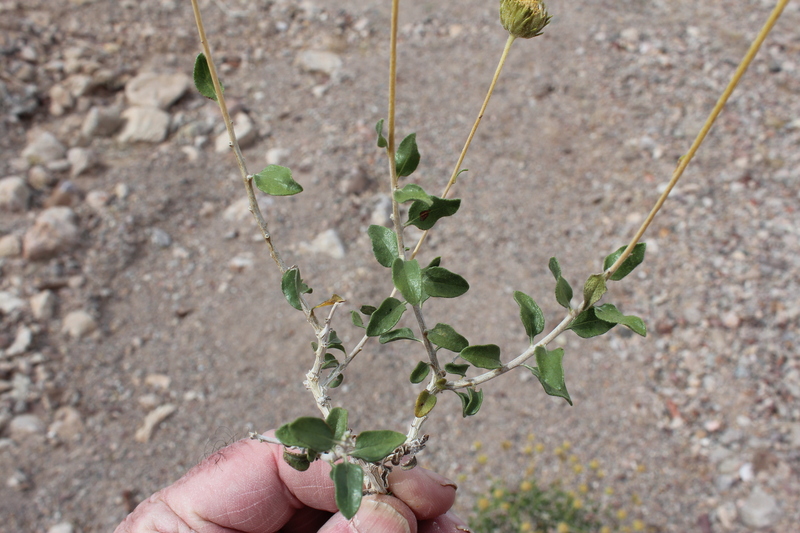 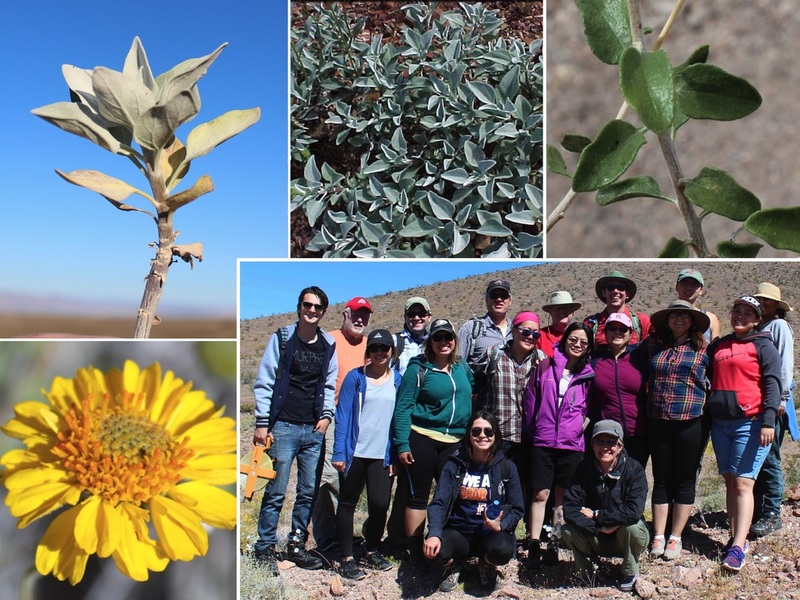 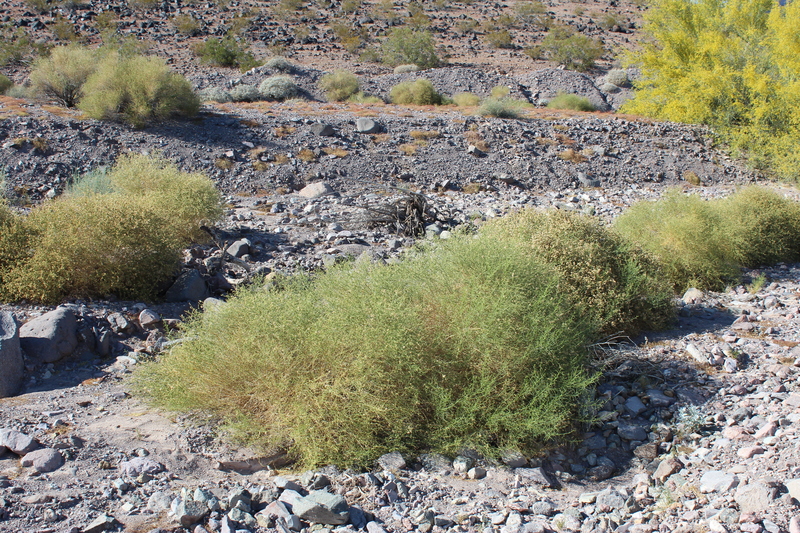 Since 1980, we have monitored population characteristics and dynamics of Encelia farinosa, Encelia frutescens, and Ambrosia salsola as well as of Larrea tridentata at multiple sites between Death Valley and Superior. 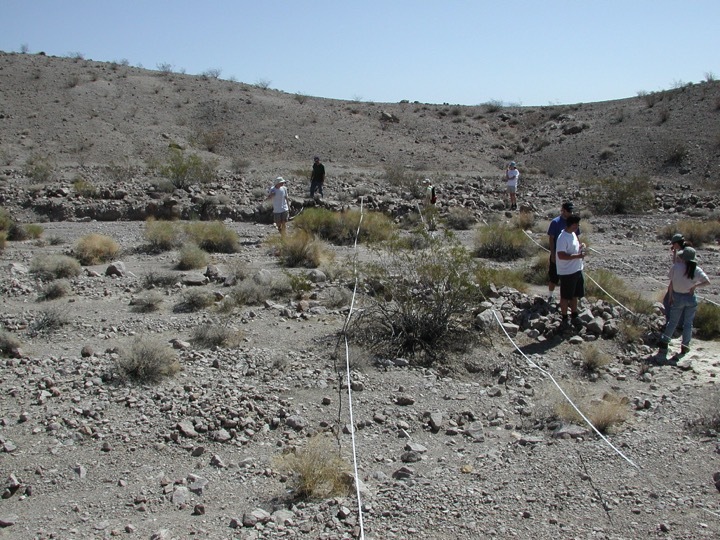 With long-term data, we can answer questions about relationships among fitness, physiology, life history, life expectancy, and climate ENSO/PDO teleconnections. 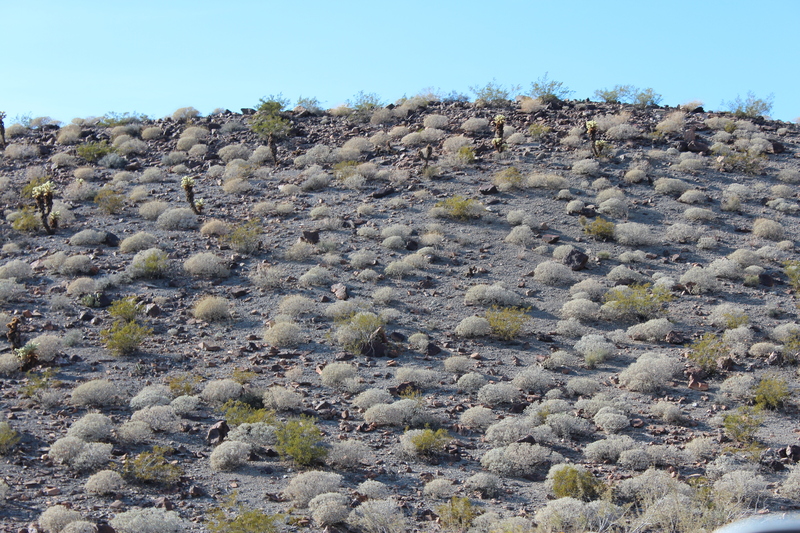 Click here for a link to some of our desert ecology publications. 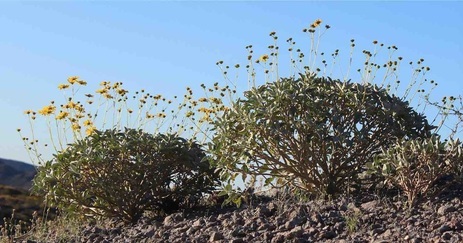 An Encelia farinosa dominated slope in the Mojave Desert. 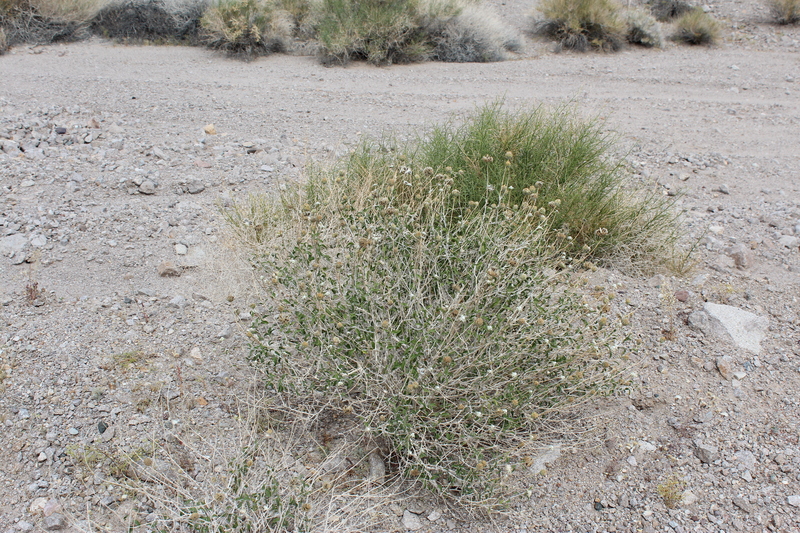 Encelia frutescens and Ambrosia salsola sampling in a Mojave Desert wash.